One of the greatest things about visiting NYC is the sheer access to just about every type of food you could ever want -- both within the confines of Manhattan and in far-reaching neighborhoods outside the borough. But while there’s no other city where you can try amazing Algerian, Korean, French, and Israeli food all in one day, there are certain foods NYC particularly excels at -- ones that are synonymous with the city and absolutely necessary to try when you’re here. From pastrami to bagels, these are the foods you can’t leave New York without trying, and the absolute best places to find them. An inherent part of New York City’s culture is its devotion to pastrami, which was originally created as a way to preserve meat before refrigeration. 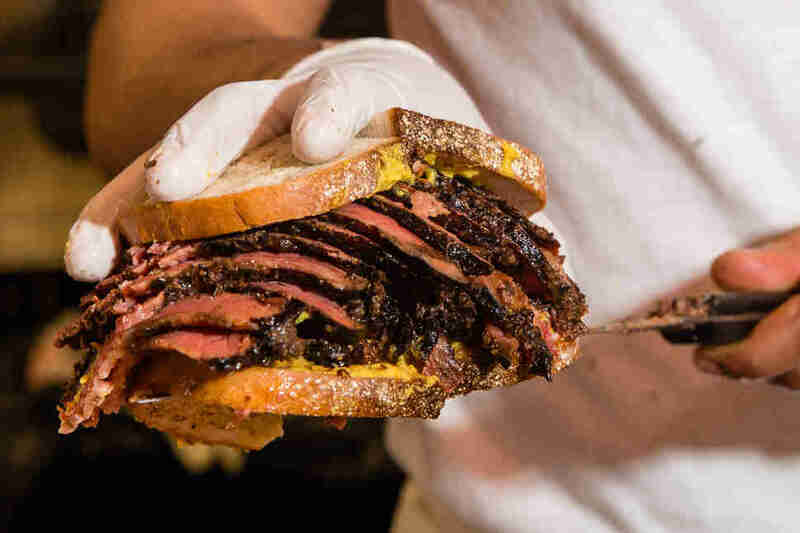 Beef pastrami smeared with yellow mustard between two slices of rye bread ended up finding a home in New York’s Jewish delis after the practice was made ubiquitous by Jewish immigrants in 19th century. Today, it’s as popular as ever -- from modern takes (like a pastrami, egg & cheese at Frankel’s Deli) to the classic, unaffected pastrami on rye from Katz’s and Sarge’s. Click here for the very best pastrami in NYC. New York City's ramen obsession may have kicked off in the early aughts, but even today it shows no signs of stopping. 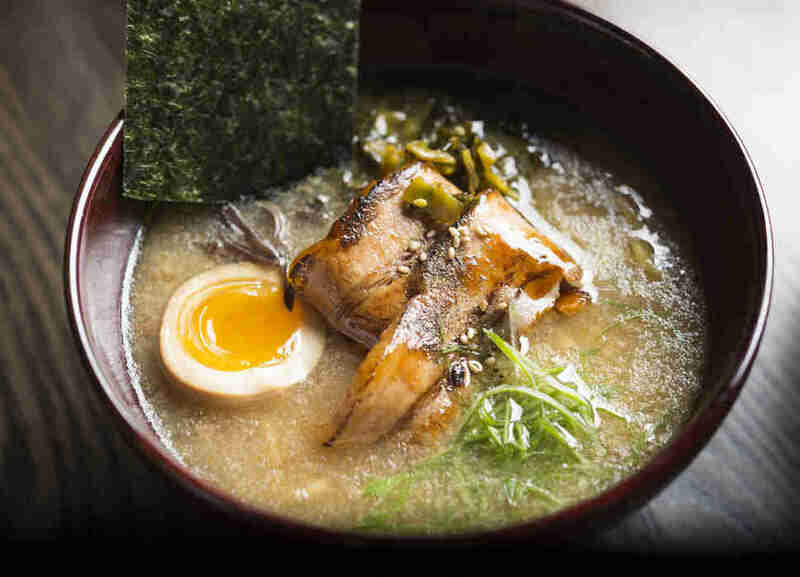 The city is home to a mix of New York-born cult classics (like Totto Ramen, known for its paitan broth) and Japanese chains (like solo-dining concept Ichiran). Click here for the very best ramen in NYC. New York's attachment to pizza requires zero explanation. It all started here -- with Lombardi's receiving its business license in 1905, making it the very first pizza shop in the United States. But pizza in New York doesn’t really look how it used to. 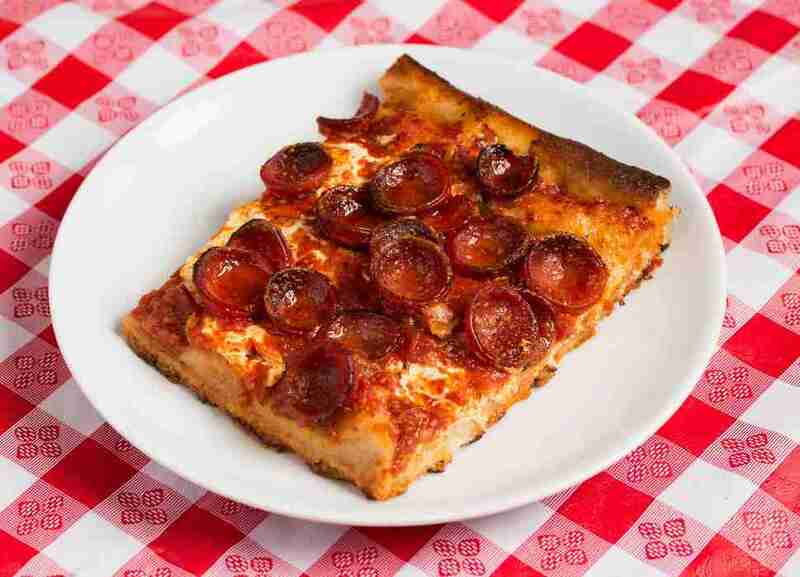 Today, New Yorkers love their classic, late-night slices as much as their Neapolitans, Sicilians, and even St. Louis- and Detroit-style pies. 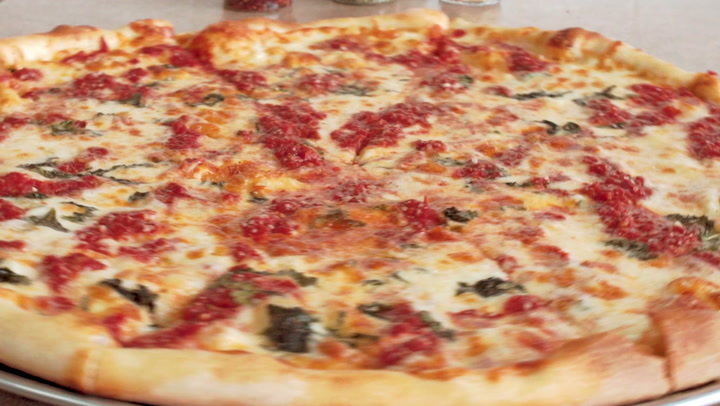 Click here for the very best pizza in NYC. NYC’s bagel ownership can be chalked up to one simple thing: boiling. A true New York bagel is boiled in a water and malt barley mix before being baked, resulting in a ring that’s dense but not too dense, with a glossy, crackly outer crust and squishy insides that, when fresh, should never require toasting. 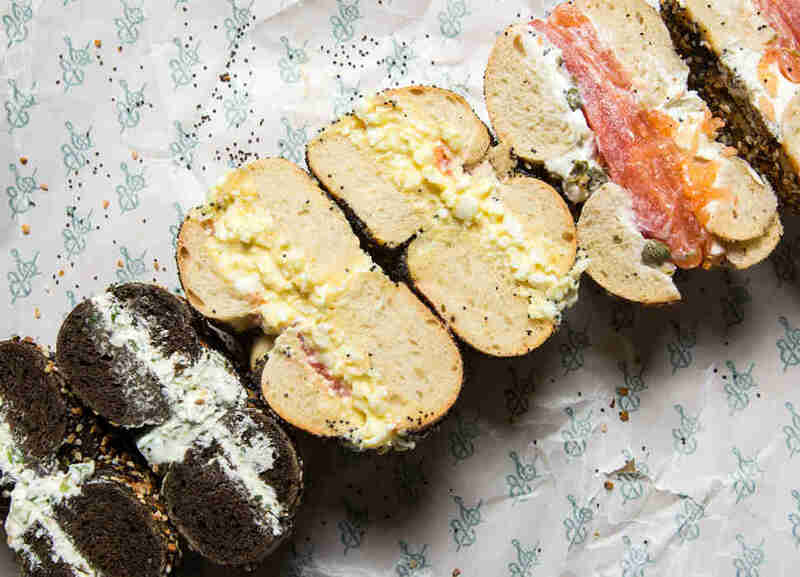 Whether you’re looking for the perfect vehicle for lox (Russ & Daughters), a comforting egg sandwich (The Bagel Hole), or a bagel that’s so good it doesn’t even need toppings (Ess-a-Bagel), you’ll find it here. Click here for the very best bagels in NYC. New York is no Texas, Memphis, or Kansas City. But over the course of the last decade, it’s become a barbecue town in its own right, with exceptional outlets for different regional barbecue styles all over the city -- from no-frills joints doing brisket and racks of ribs on brown butcher paper-lined trays (like Fletcher’s), to newer spots with unique craft beer selections and upgraded side dishes (see: mac & cheese waffles at Arrogant Swine). 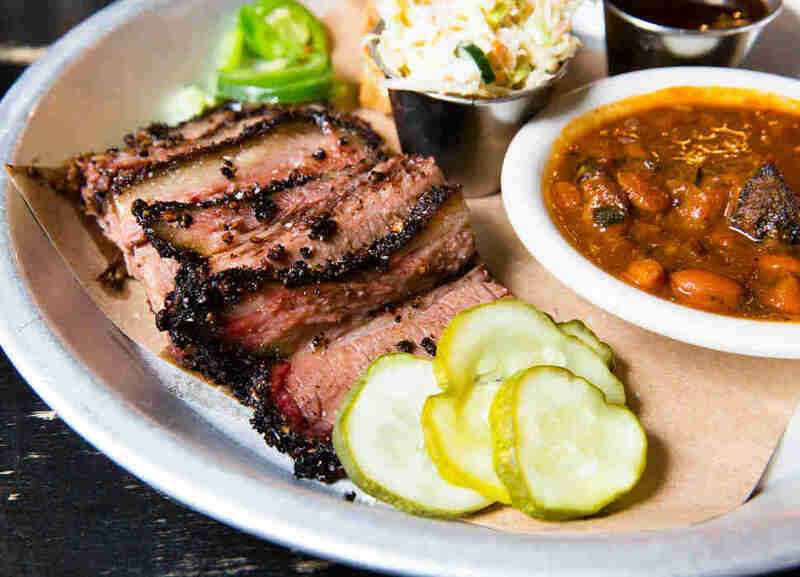 Click here for the very best BBQ in NYC.